The emergency SOS is one of the biggest additions to Apple iOS and watchOS. As the name suggests, the feature allows you to place a call to emergency services in case something bad happens. Emergency SOS was widely received by users and tech experts worldwide as it had been demanded among the community for years. To activate Emergency SOS on an iPhone, you simply need to press and hold on the Side button while keeping one of two Volume buttons pressed. Once you do that, you should see a pop-up menu that allows you to call an emergency service. Keep in mind that enabling Emergency SOS automatically turns off Touch ID on your device, preventing it from being vulnerable to hackers and thieves. Emergency SOS works smoothly with the Apple Watch, allowing you to activate emergency services from your wrist. However, the process may not be straightforward to many folks. With that in mind, we are here to help. 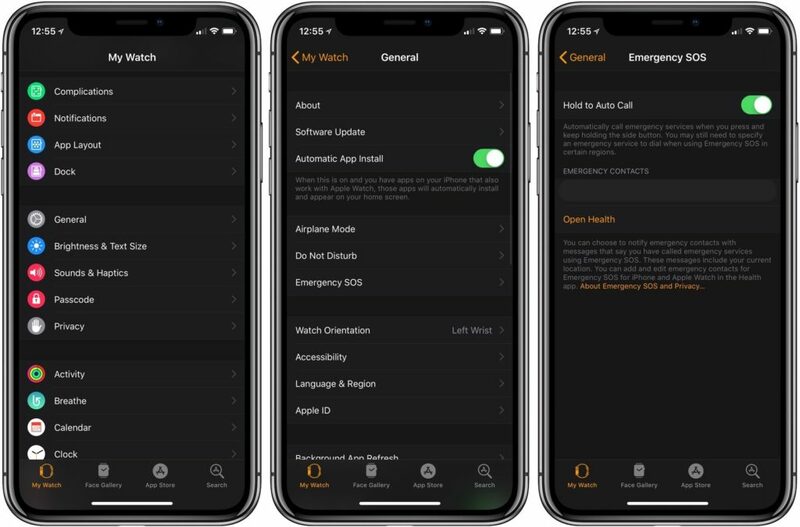 In this guide, we are going to show you how to enable emergency SOS on your Apple Watch Series 4. 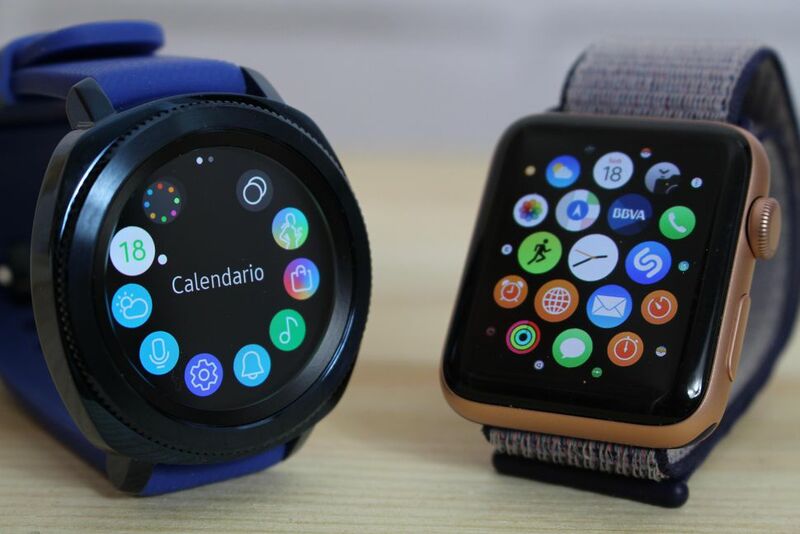 Before we proceed, make sure you now have a modern version of watchOS. Keep in mind that a new software update includes a fix for bugs and errors, so it’s a good idea to keep everything up-to-date. In reality, you should be asked to turn on the feature when you set up your Apple Watch. However, if you skip the process, then you can turn it on manually. Step three: From here, tap Emergency SOS and turn on the switch for Auto-Call at the top. Once you do that, you can quickly activate emergency SOS by pressing and holding on the Side button for several seconds. If you change your mind, repeat the above process and turn off the switch. You can quickly set up contacts so you can reach them in case emergency situations occur. Here is how. Step two: Select Edit and tap the Plus button to add an emergency contact.